First let me see a show of hands of how many people know what a vendor certification is? … A vendor certification is created by a computer equipment manufacturer, like a Cisco, Juniper Networks or Microsoft to help train their minions to operate their gear and help sell network equipment. Common certifications are MCSE, CCNA, CCNP, or CCIE. 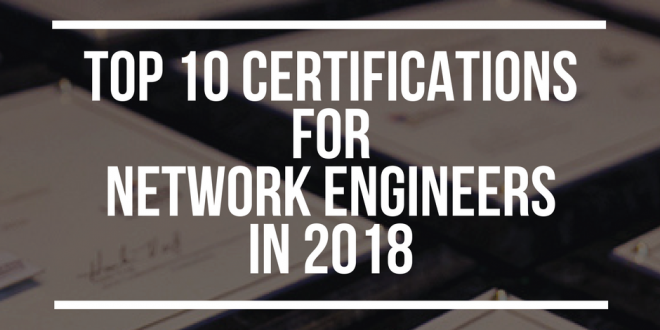 Many aspiring network engineers begin their venture into networking by obtaining a certification from a network equipment manufacturer. 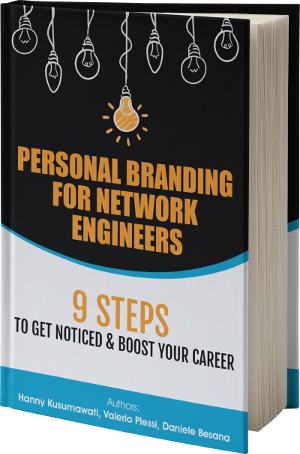 Some aspiring network engineers feel that without a certification they can’t become a network engineer. And further, some engineers obsess about certifications so much that they are more concerned about the number of certifications rather than understanding real world networking. This is called “drinking too much of the kool-aid”. They may know their way around a Cisco but put a redback, juniper, or brocade in front of them and you can see them begin to curl up into a fetal position. 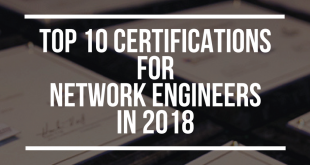 There are thousands networking professionals, engineers and architects who don’t have a single vendor certification and are just as good if not better than their certified counterparts. They have learned their trade through real world experience and the application of networking studies. There are a lot engineers who don’t like certifications. After all learning how one manufacturers equipment works doesn’t really demonstrate that you understand networking concepts. There are plenty of engineers who study the test and pass, but they pass strictly because they study the test. Another argument against certifications is that they are only used as a tool for interviewing, getting past resume screens and lazy hiring managers who truly can’t judge a good network engineer without a certification. A certification can however shortcut your entry into networking, by giving you a venue or guide line to study. 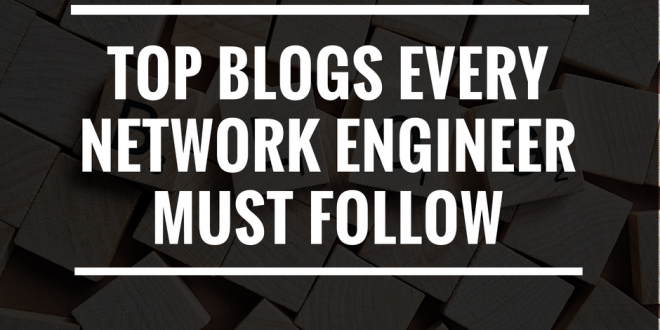 The key is to not stop there, but to continue to research, study and learn EVERYTHING about networking. 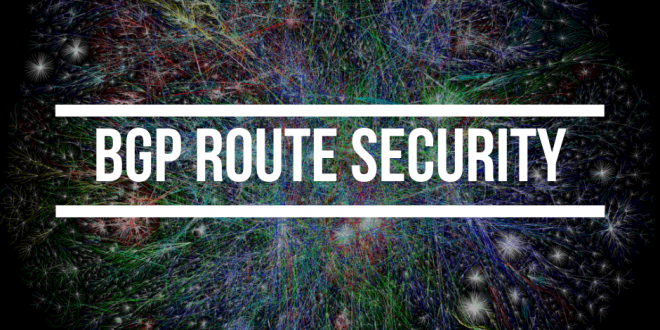 Zebra is an open source OSPF implementation that allows for dynamic routing to occur with using just a unix server. The fact is, most appliance based routers run on an underlying unix operating system. 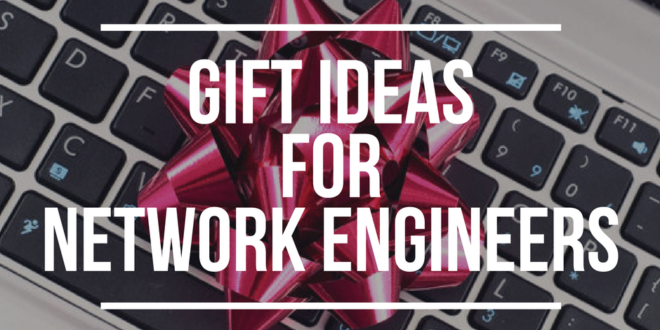 Playing and building your own systems like these in your basement, garage, or spare bedroom is a great way to learn networking from a real world perspective. And all of this fun is free, requires only an old pc and doesn’t take a single certification… The best part is that you will be learning networking and that’s what matters! 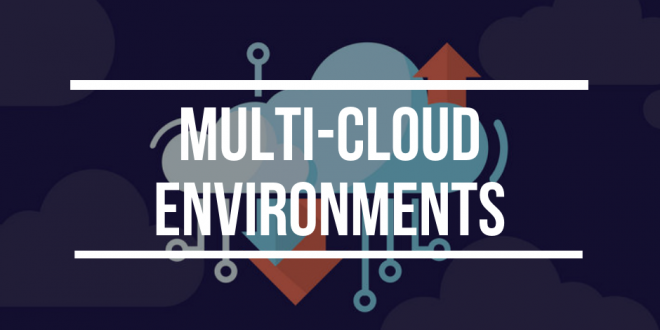 A network engineer is someone that can design and implement a network using industry standard best practices while at the same time taking into consideration what a best practice for an environment might be. This is where out of the box thinking occurs. In addition to the aforementioned, certification attainment is very important in that along with real world experience. It provides the foundation and tools to continue the personal growth required to advance in the industry. I would also like to point out that with a certification as with most other things in life. You tend to get what you put into it. So one should really think about wether or not they’ve studied enough to pass the exam, or did they study enough to have mastered the curriculum to the extent that the technologies and concepts in the exam can be translated with ease to the real world. This is what I believe separates the wheat from the chaff. I do agree that certification shouldn’t overshadow other important elements like real world experience and that thinking a CCNA is a one way ticket to becoming an engineer by any means. That in its self is drinking the kool-aid. Becoming an engineer in my mind is really something you grow into to. 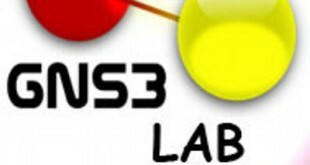 You start out as a technician then jr network administrator, administrator and finally an engineer where you no longer simply monitor and maintain a solution but have through the years gained the knowledge needed to build environments that provide the reliabilty required by the organization that your doing the work for. That all said, great article. I find this discussion very interesting but at the same time I want to point some salient issues, the first, which is the true definition of an Engineer. I believe if we can describe who an Engineer is, then we can solve the puzzle of who to call a Network Engineer or not. Engineering is a Profession. Engineers are people with unique personal characteristics that includes Creativity, Problem solving, Adaptability, Analytic Thinking, Continuous Learning, Conceptual thinking, Dexterity, Dedication/Commitment, Capacity for Hard work. An Engineer is someone who has been trained/mentored in a structured system (Institution, Engineering school, Military etc) to always ask two questions: HOW and WHY. They naturally have the capacity to manage Men, Money and Material Resources. It will be seen from the aforementioned brief of an Engineer that the lack of some of these basic qualities is the reason some so-called Network Engineers are incompetent. Engineering goes beyond the hands-on and the certification, It is a way of life! It is a way of looking at the World/System/Process/Product/Services and thinking “It could be better” It’s a duty to continuously improve the quality of life. You can easily identify an Engineer by their speech, writing and disposition. When I read the commentary of Kerry Brown and Cooper Barnes, I could easily identify their Engineering background. I also went to Engineering school and had a B.Engr in Electrical/Electronic Engineering. I have Two Master’s Degree in Telecoms Mangt and Cybersecurity Policy. I’m rounding up on my MBA (Information Systems). I will be starting my Doctorate in Computer Science in April. I also have the CCNA, CCNP. I will be continuing on my CCIE (R&S) and later get into Voice and Security. I work with a telecoms company and I’ve been in the industry for over a decade. I believe certification is a way to increase your ability to solve more problems faster and quicker. My Cisco certification is buoyed with personal encounters. After my Bachelors, I felt like i could work in any technical/operational arena. I went through some networking books and it’s like they were written specifically for me because I enjoyed the logic in networking, which is connectivity. In my 4th year in College I went for my Internship in Shell Nigeria and I felt like a fish thrown into the ocean. My Engineering education went through the roof as I was been immersed in the practicality of technologies, systems and process. My first job after school was in a data center in a bank as a helpdesk/System Support. I loved it because it was in the back office and i was responsible for the 999.9% uptime of the bank’s servers and backups. I migrated to the U.S. and joined Verizon as a Field Services Tech for starters then I was deployed for their FiOS implementation project. I felt professionally at home. I later did my Network+,A+, Security+ exams and passed. I was later introduced to CCNA training but I got stuck in chapter 3 of Todd Lammle CCNA book. The chapter 3 was all about sub-netting! it was a new thing for me and to make matter worse, there are various methods that different people use. I later looked through the various explanations of different people and it just came to me. I then discovered that Todds Lammle method was the best method because it made me do sub netting in my head. I have never used calculator for sub-netting. It’s become second nature to me. I have always believed that there is nothing that one cannot learn if you have the right tutor. I later left Verizon and went for my CCNA and passed. I also did the ITIL v3 Foundation exam and it opened me up to IT process Engineering. Little did I know I would be using this skill set in my CCNP training? 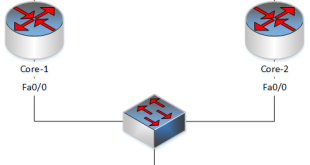 The CCNP is just a buildup of the fundamental knowledge of the CCNA. So if you want to be a good network Engineer then it will do you a lot of good to progress in you understanding of better ways of doing the same thing. If one takes a cursory look at the CCIE Exam topics it does shows one the skill set of a Network Engineer. We must recall that the CCIE exams were formerly a one shot exam, but it was later broken into the Associate, Professional and Expert level for convenience etc. My take is that any Network Engineer worth his/her skill should gauge those against those of the CCIE standard. I presently work as a Customer Engineer implementing VoIP solutions for Government agencies, Installing Edge-routers for business entities (EVPN, MPLS). 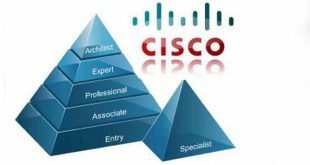 I would need to upgrade my knowledge in these areas more so when my company is a channel partner with Cisco. I’m fascinated with the CCIE exam topics because it speaks to my career goals in terms of knowing other stuff (DMVPN, VACL, GRE, Metro Ethernet, QoS etc) that is relevant to the Customers I deal with every working day and the company I represent. I also know that the demand for technological solutions for business entities is on the rise due to virtualization, collaboration and globalization. It is perforce that I also update my skill set in the areas of VoIP Implementation design, Security etc. Summarily, certification helps you to structure a training program that is relevant for your education, awareness, knowledge, application and professional growth in your chosen career. It shows you the route to where you want to go and how to get there. Is there a site of yours??? Referring to defunct projects such as LRP is not at all useful.